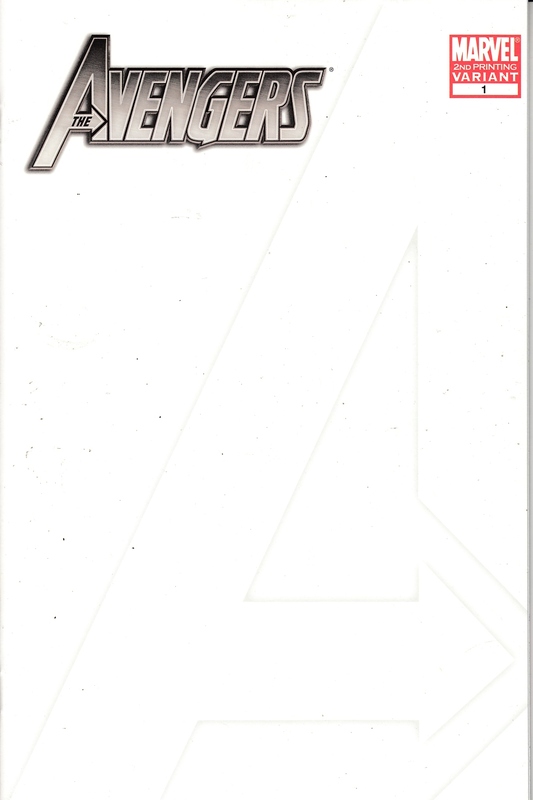 2nd Printing; Blank I Am an Avenger Variant Cover. Written by BRIAN MICHAEL BENDIS. Art by JOHN ROMITA JR.